This one popped up on my feed this morning, and it’s both hilarious and brilliant! 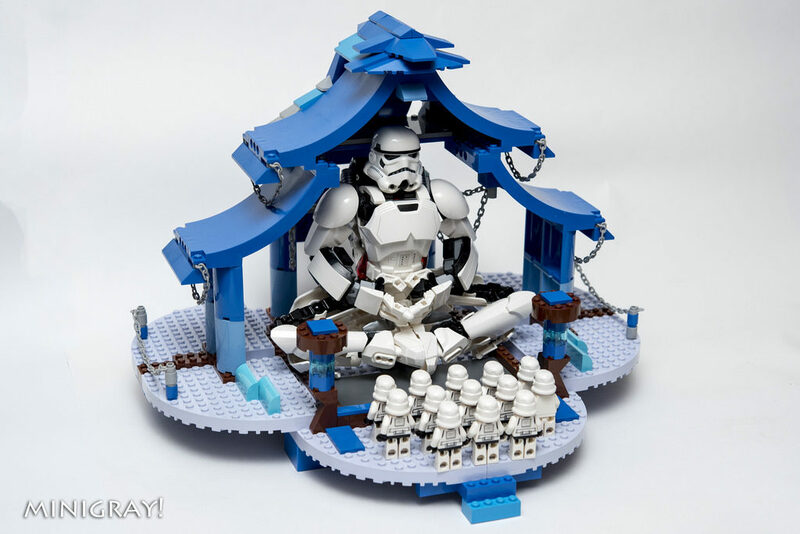 Built by MiniGray!, I’m sure these devoted Stormtroopers come to the Blue Temple regularly. Maybe they pray for bad aim? The roof line is superb, especially with the chains hanging from the eaves, and I love the pose made by the large figure. 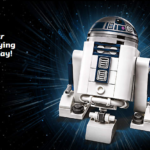 It’s great, and just shows how effective a comparatively simple and less detailed build can be.